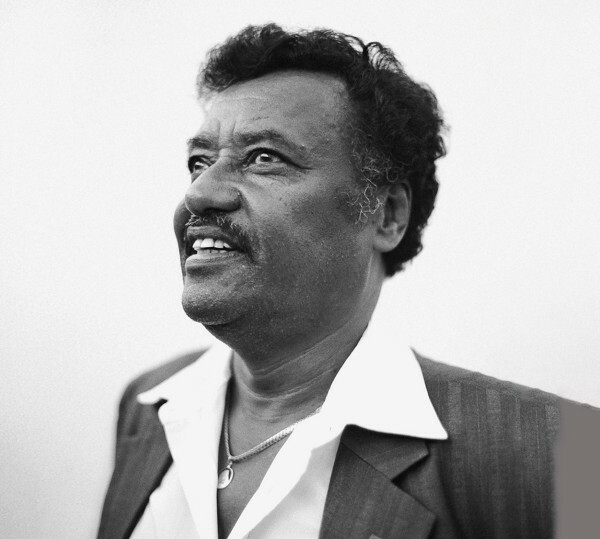 Explosive Ethiopian Soul: Alemayehu Eshete was and still is the voice of 1970s Ethiopian Jazz, Funk, and Soul. Influenced by US Funk and Soul, which entered the country with the GIs, he began singing like his role models James Brown or Otis Redding at an early age—albeit in the special scales of his native country. The Berlin-based drummer and producer Max Weissenfeldt has put together a “Best of” program from Eshete’s numerous hits specially for this concert, accompanied by Weissenfeldt’s talented band The Polyversal Souls. 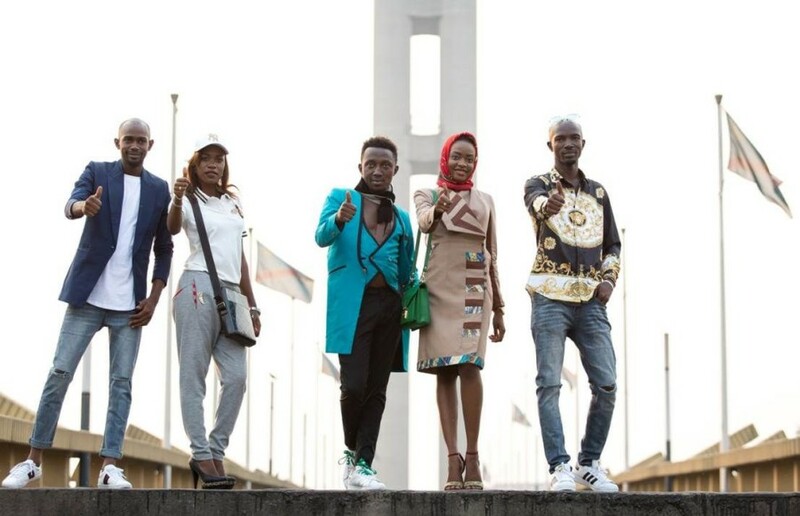 Fashion show of streetwear from the Congo: Bold colors and a lot of gold characterize the designs which circulate between Guangzhou in China and the fashion metropolis of Kinshasa in the Congo. With an i-doc, an interactive web documentary series, the project follows these global fashion currents—with the fashion show at HKW also finding its way into the documentary. Thus numerous strands come together on the catwalk under the artistic direction of Dorothee Wenner and pong film, in cooperation with international designers and artists, co-produced by the Goethe Institut Kinshasa. Print at home: Buy your ticket online, print it at home and bring it to the door.